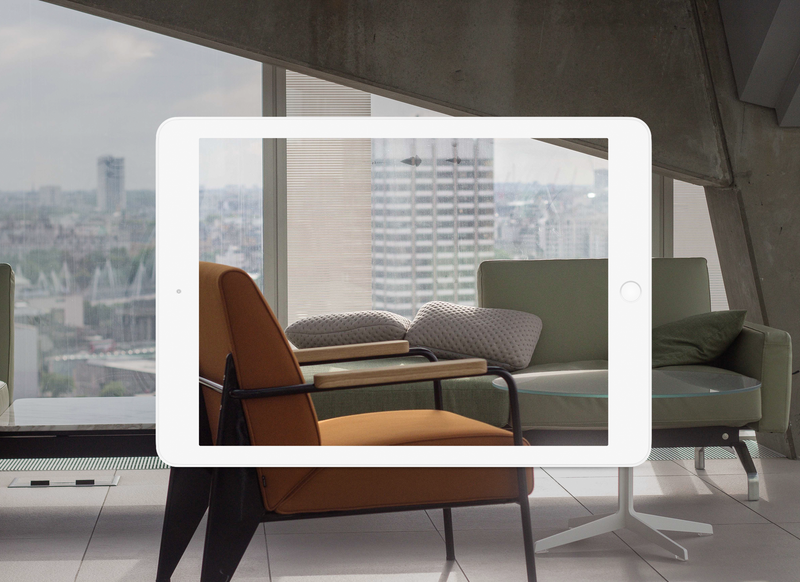 Augmented Reality (AR) gives you a true sense of rooms. Your customers can explore all product combinations from all angles and assess the overall solution. With VividAR from VividWorks, your customer can insert your products into a real setting and get a lifelike ‘try-before-you-buy’ experience. AR allows your products to be configured in 3D and positioned in the customer’s environment, adjusting details and layout until the customer is completely satisfied. Products are fully configurable and are automatically and instantly scaled, which means the proportions are always 100% authentic. You literally ‘play’ your way through the options, and as the solution integrates with your IT systems, you can end the demo with a simple click on BUY. ”“VividAR has affected our sales positively. When the customer can see the right mats in the right surroundings, it’s much easier for them to place an order.